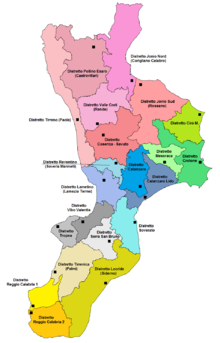 Come and join us on the last day of February for an exploration into Calabria- the “toe” of Italy’s boot. Ask many of the Italian immigrants who have settled in Edmonton where they are from and the majority answer would likely be: Calabria. There’s a reason why we don’t see much wine from Calabria in our market, but that is changing and as a store that specializes in Italian wines, come and see what it’s all about! Learn about the region and the native grapes that make their wine! Taste both white and red, and a special treat at the end of the night that you just might never have heard of! Marcia J. Hamm of Joy of Wine, who is also an Italian Wine Expert through the Vinitaly International Academy (VIA) will guide you through this tasting along with a couple of special guests! Tickets for this tasting are $50 per person, please call or email the store to book your spot in this exclusive tasting!